With a wide range of images and designs to choose from, including favorite characters, adorable animals, fantasy images, landscapes, monuments, and more, we’ve got the perfect puzzle for every puzzler. 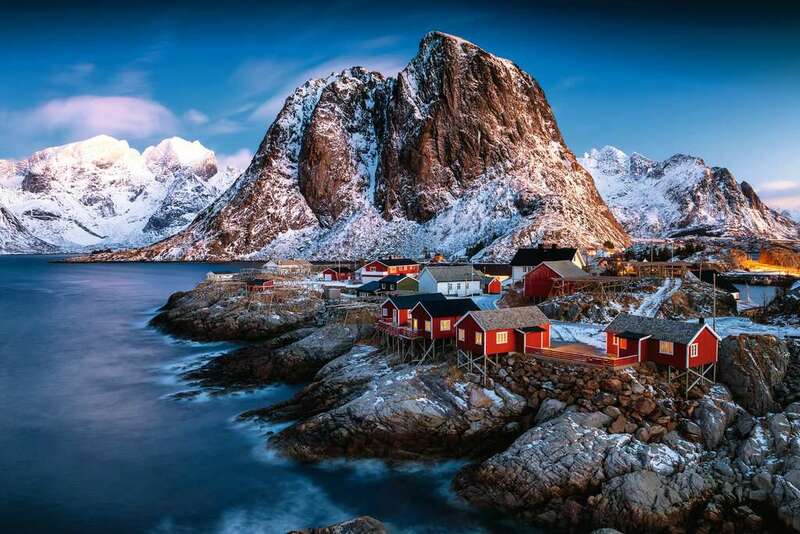 Assemble the pieces to reveal beautiful photograph of Hamnoy, Lofoten. 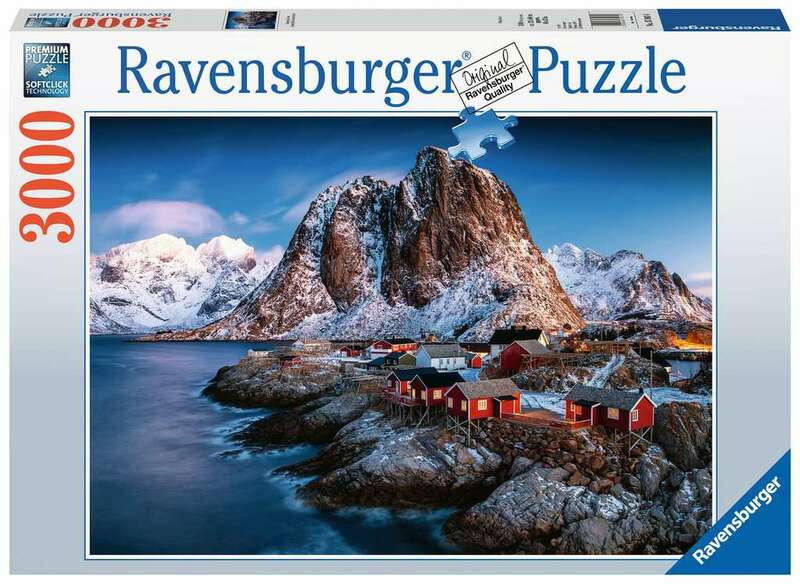 Ravensburger 3000 piece puzzles are create a challenging and satisfying experience from our strategic image selection to our unmatchable quality.